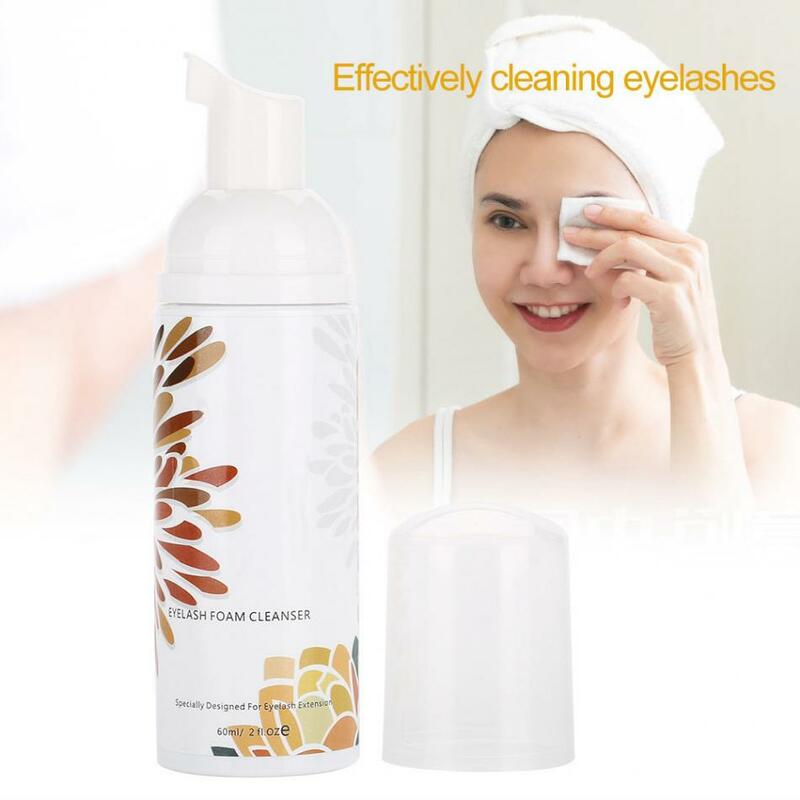 This product effectively cleaning eyelashes, can be used before or after in eyelash grafting. 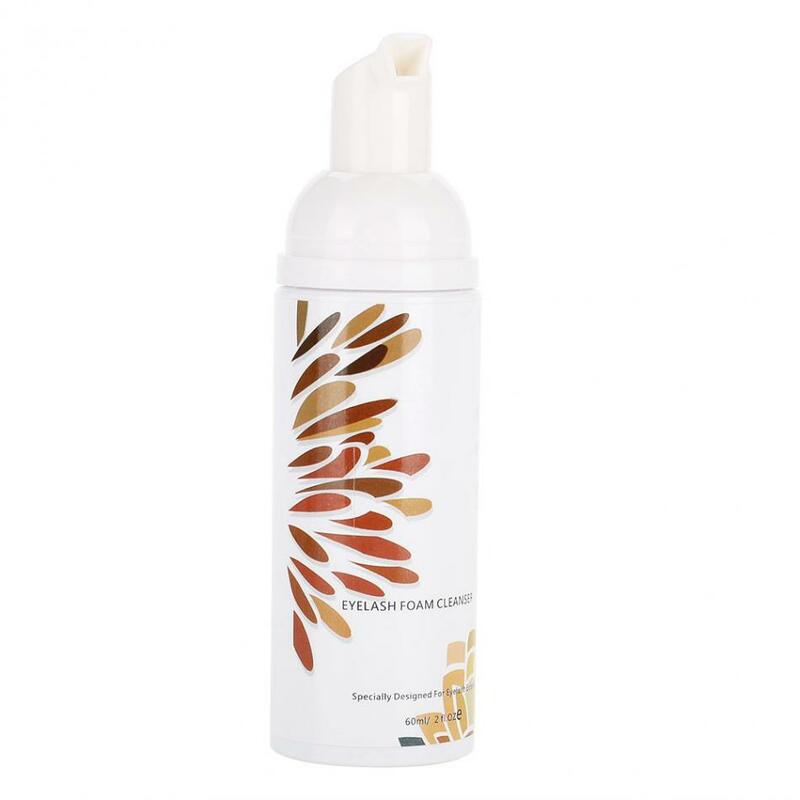 Tear Free formula, no irritation to your skin. 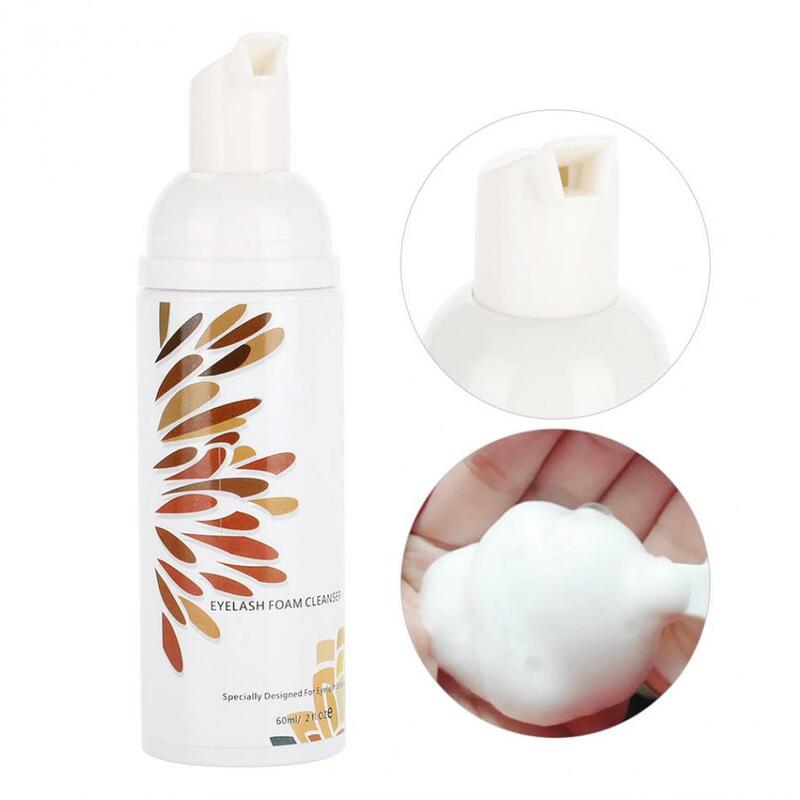 Lightweight and compact, convenient to carry. 2. 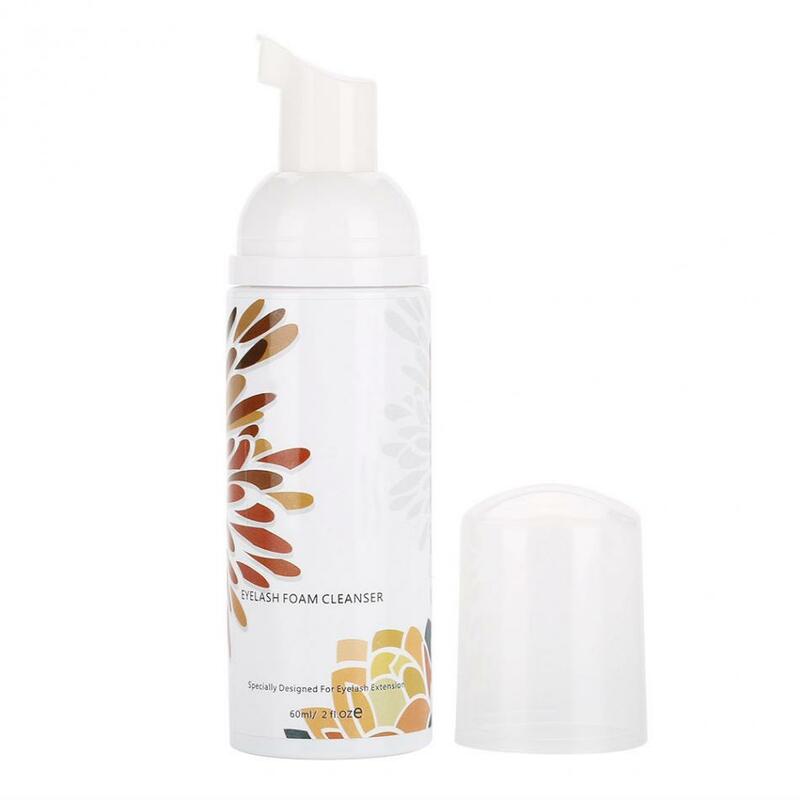 Tear Free formula, no irritation to your skin. 4. 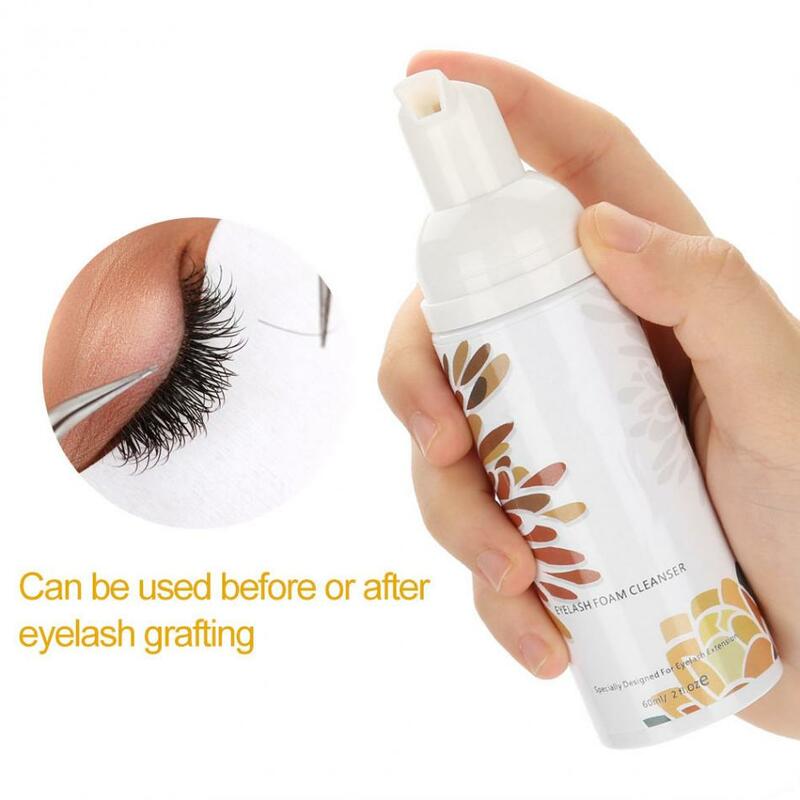 Can be used before or after in eyelash grafting.